A trip to Skimmelberg is a journey into organic farming at its best. 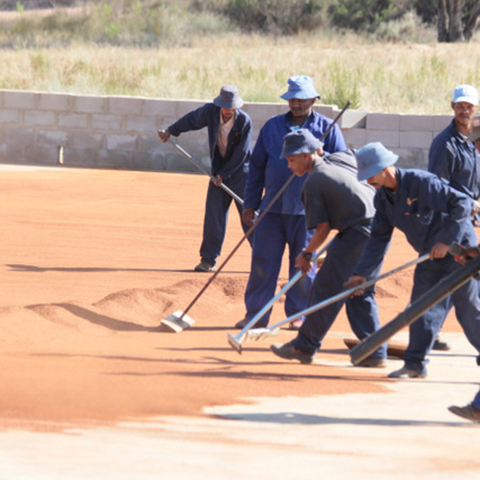 Skimmelberg’s farming operations take place on the doorstep of the Skimmelberg Nature Reserve. 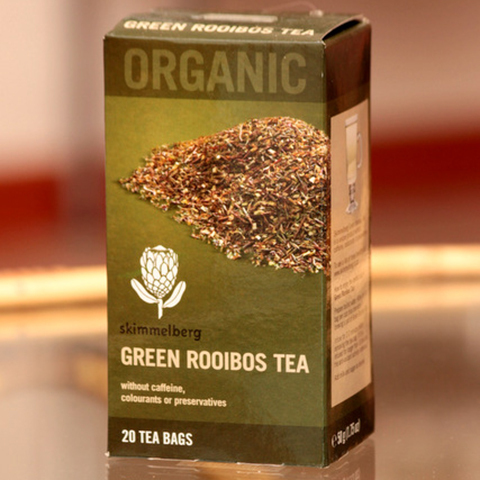 The farm’s two main products, buchu and rooibos, are grown and processed at Skimmelberg. To see the real magic of behind what makes this totally organic product range so special, you have to visit the farm. 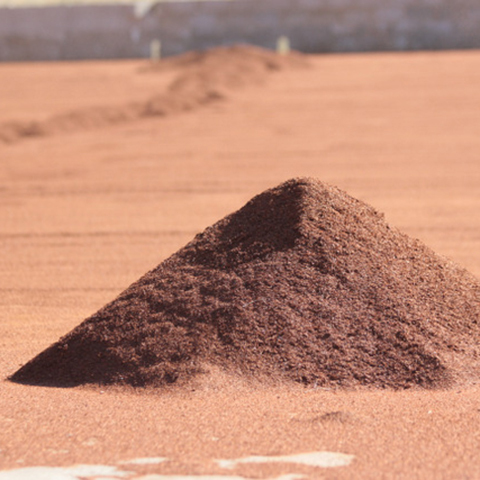 Visitors to the farm will get to see these two plants as they occur naturally in the wild, as well as how rooibos and buchu are being farmed organically sustainable. Finish off the tour with a tea tasting. Enjoy exploring the smells, tastes and sensations, before delving into the pioneering world of buchu based products. If anything grabs your fancy, browse the Skimmelberg shop, stocked with the farm’s full range of products.